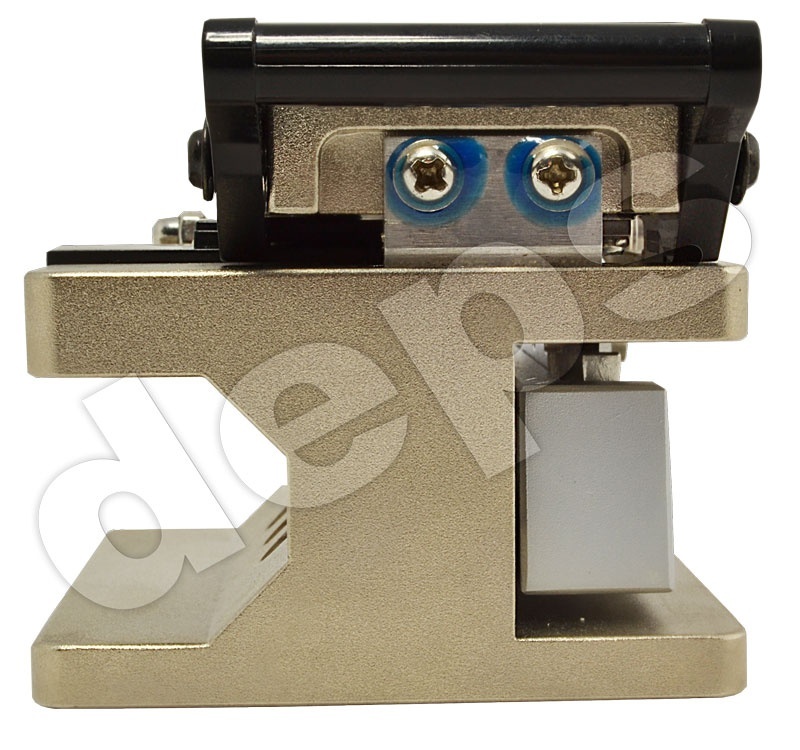 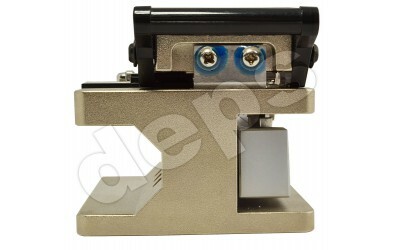 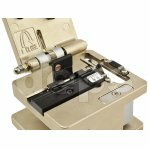 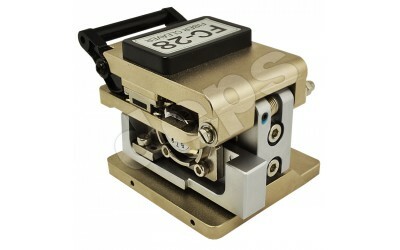 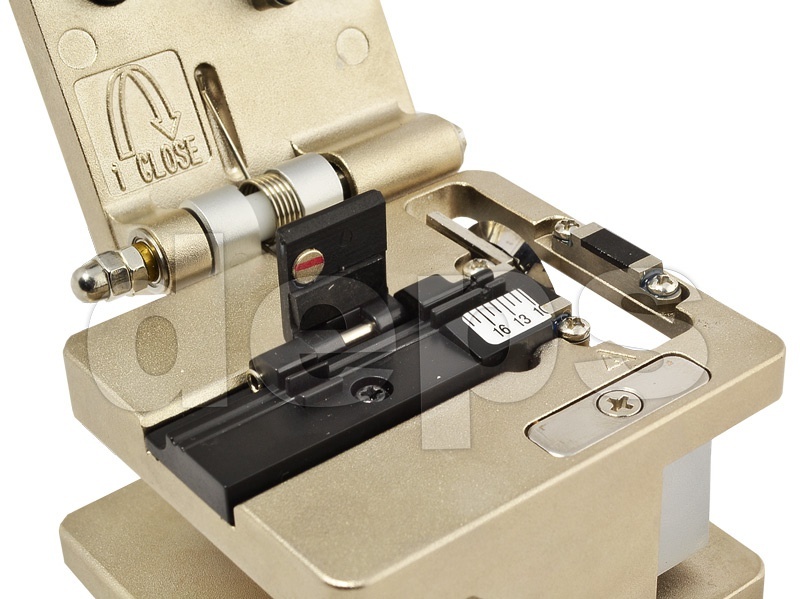 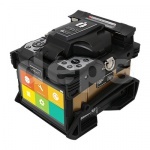 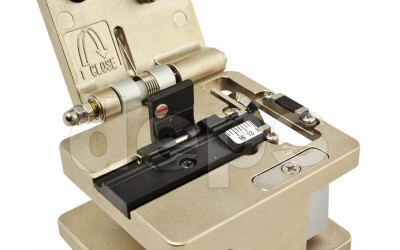 Coringer FC-28 is used to cleave the optical fibers before splicing. 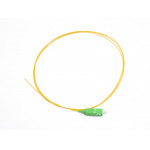 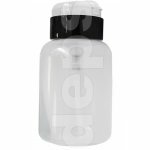 FC – 28 fiber fixing mechanism cleaves fibers with 250 and 900 µm fiber coating diameter. 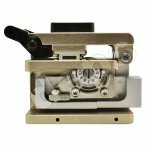 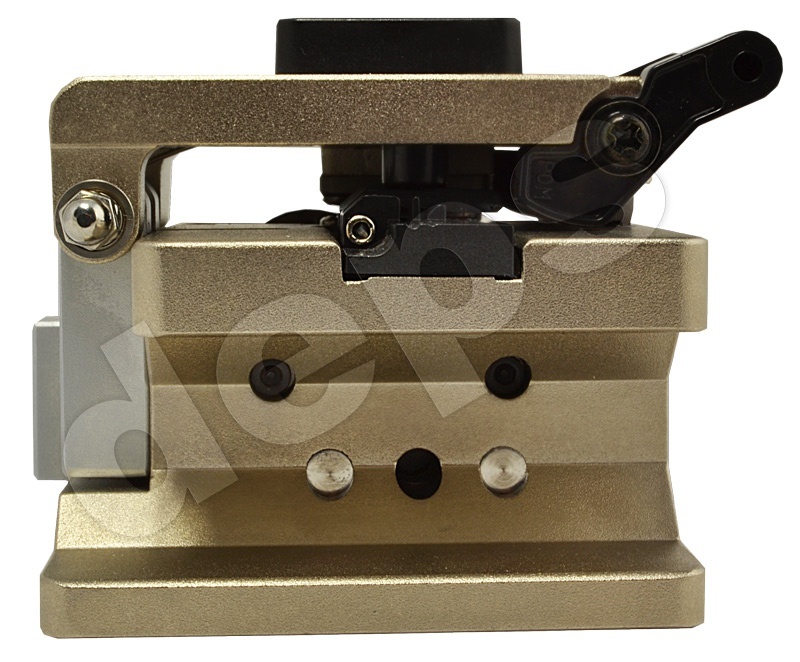 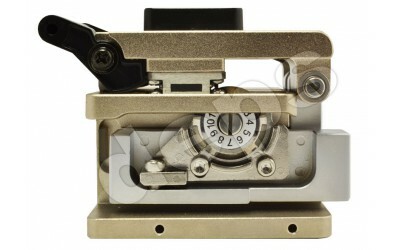 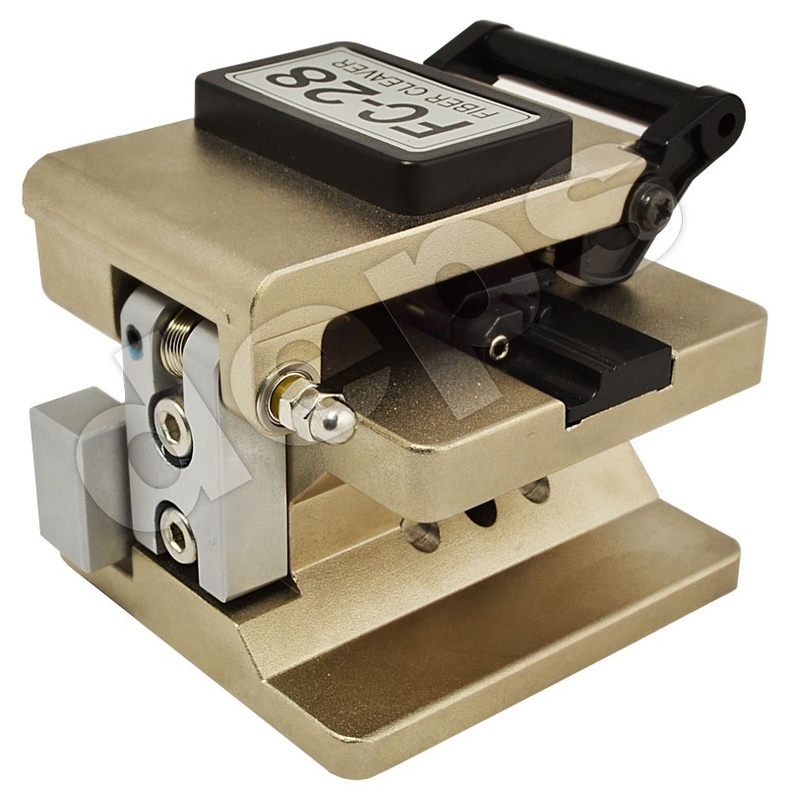 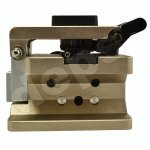 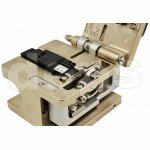 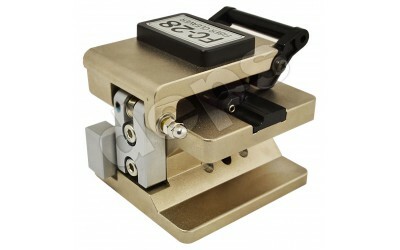 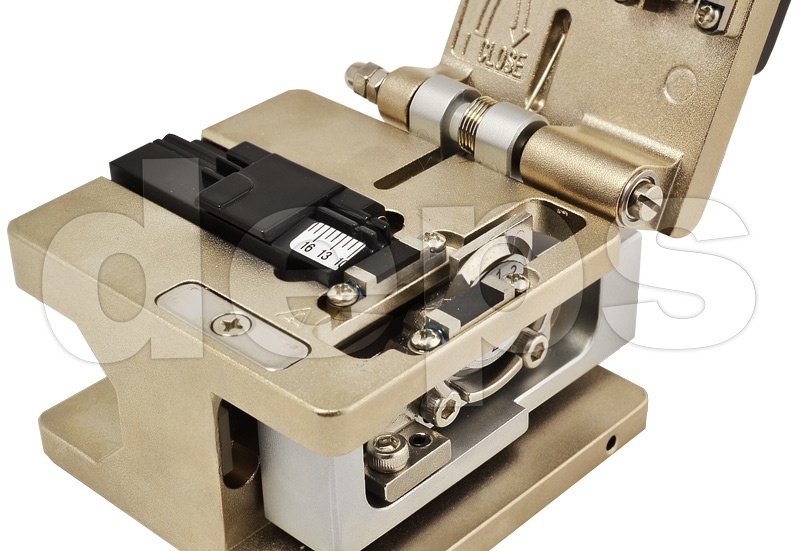 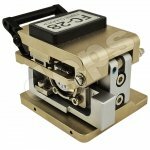 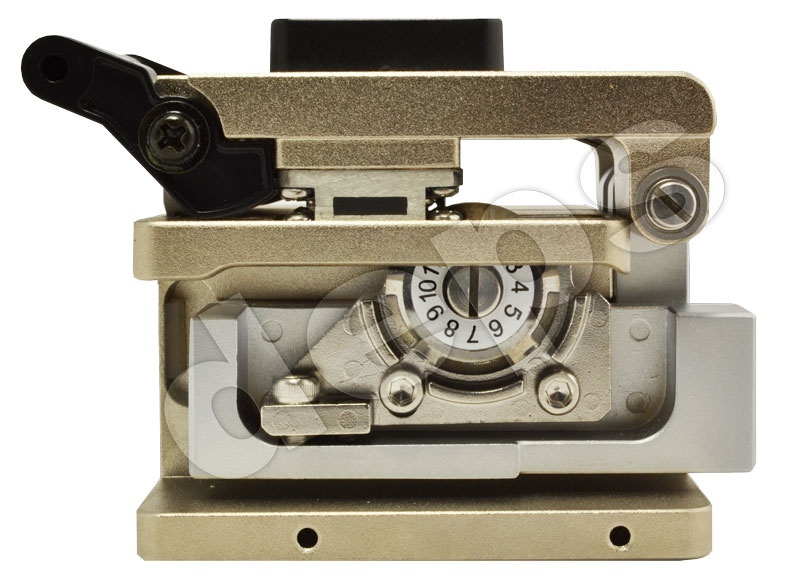 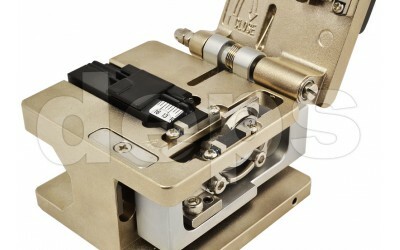 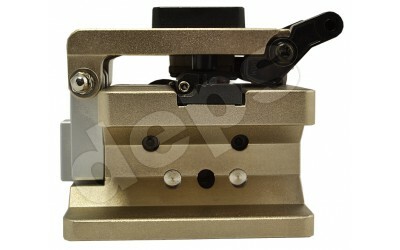 Convenient and easy to use, the cleaver is ideal solution for maintenance and construction of fiber optic lines.